Jaguar Tri-Fest, billed as ‘the first sporting festival of its kind to launch in the UK’. has announced Sport Relief as its official charity partner. Sport Relief, alongside headline sponsor Jaguar, will be working closely with the Tri-Fest founders to deliver the event experience. 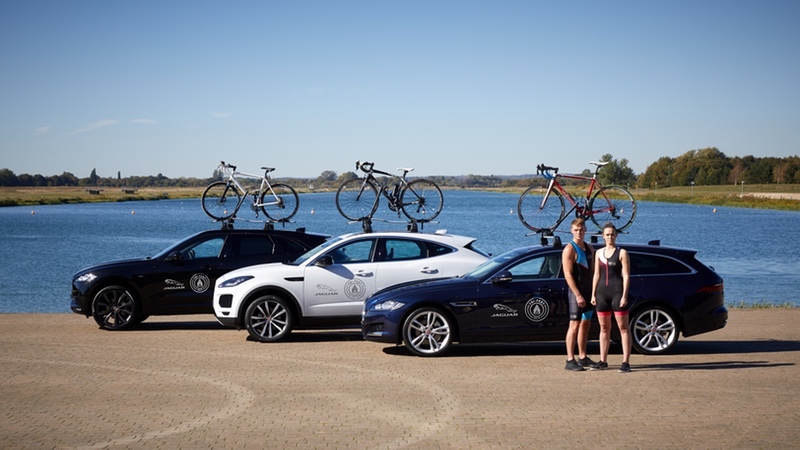 Set to take place at Dorney Lake in Windsor, South East England – home to the London 2012 Olympics – from 20-21 July 2019, Jaguar Tri-Fest is ‘expected to attract thousands across the two-day event’. Speaking about the charity partner, Chad James, Jaguar Tri-Fest Co-Founder said “From the initial planning stages of Jaguar Tri-Fest, there was one charity we were particularly passionate about and wanted to get onboard. Today, we are thrilled to announce that our official charity partner for 2019 is Sport Relief.